Final Salute to CSM Mike for a Job Well Done! 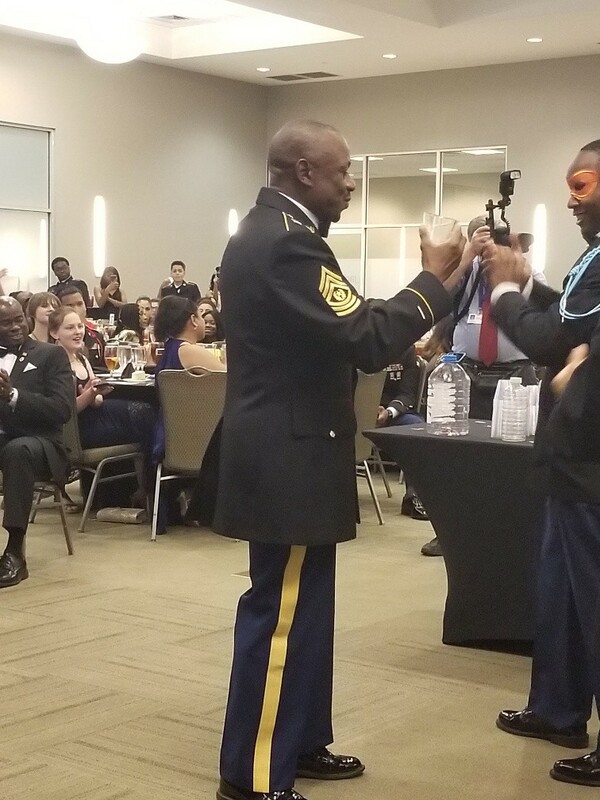 The Eagle Battalion saluted CSM Mike on a job well done as he completes 10 years of service to Huntsville City Schools and Columbia High School. Former students discussed how CSM Mike has positively impacted and influenced the JROTC department and their lives. The current cadets presented him with accolades and many gifts to show their appreciation of service. 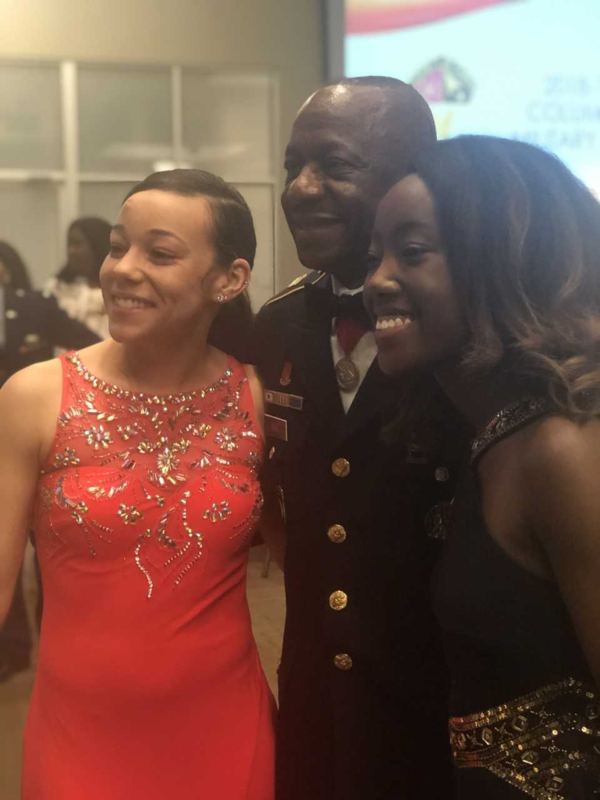 CSM Mike along with LTC Thurman has been very instrumental in developing one of the best JROTC programs in the state--winning many awards/trophies over the years to prove it! He will truly be missed for his expertise, dedication and hard work!